Most of you were introduced to Pat Barker eight years ago when he joined the legendary Dixie Echoes. Fans from all over discovered his love for gospel music to be contagious. Fans not only loved his ability take a solo and sing it like no other bass singer, but his spirit and personality off the stage. 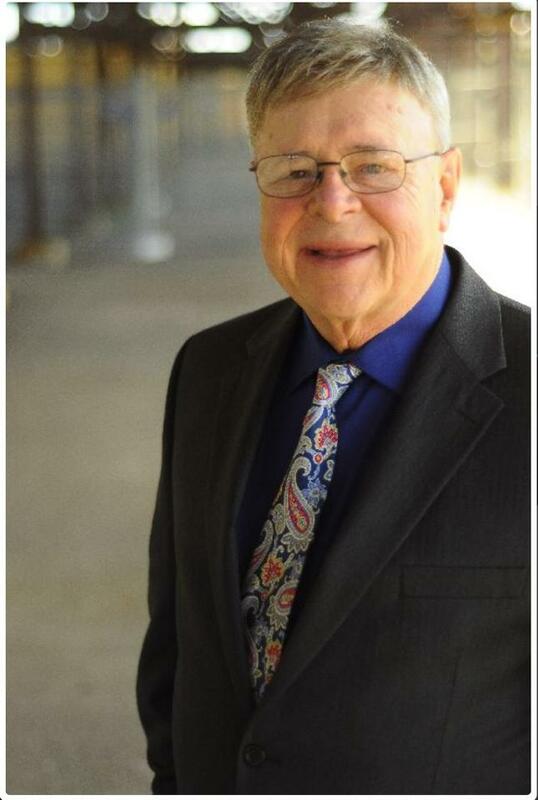 With Pat’s move to the Mark Trammell Quartet, thousands more were introduced to his talent in some of the largest venues across the country including his unforgettable appearance with the Cathedral Family Reunion. When Pat left the road many wondered if they would ever have the opportunity to see him again involved with the music he loves so much. Do we ever have good news for you. If you thought Pat would start his own group or launch a solo career, you weren't thinking BIG enough. Today you can join a community of believers from all over the world through Pat’s brand new site http://HOWBIGISGOD2U.COM! As a member of the community you will also have access to where Pat will be ministering and his latest products. 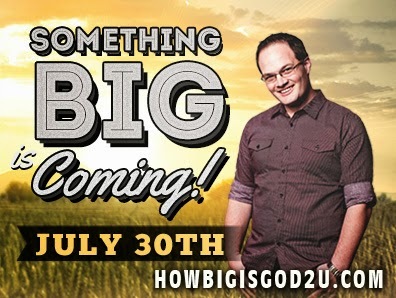 July 30 is the day where You Tell Me and the rest of the world how BIG God is! Join Pat live on twitter (@patyoutellme) Sunday, August 3rd from 3 – 4 o’clock CST to ask anything you like. Ask about the new site or find out what’s going on with Pat in the near future. DON’T MISS IT!! For those who wish to send get-well cards or notes of encouragement to Tim, send them in care of Gold City, P O Box 2100, Gadsden, AL 35903. (Charlotte, NC) Southern gospel artists His Mercies are pleased to announce the addition of Melinda Lightner as the newest singer to their group. 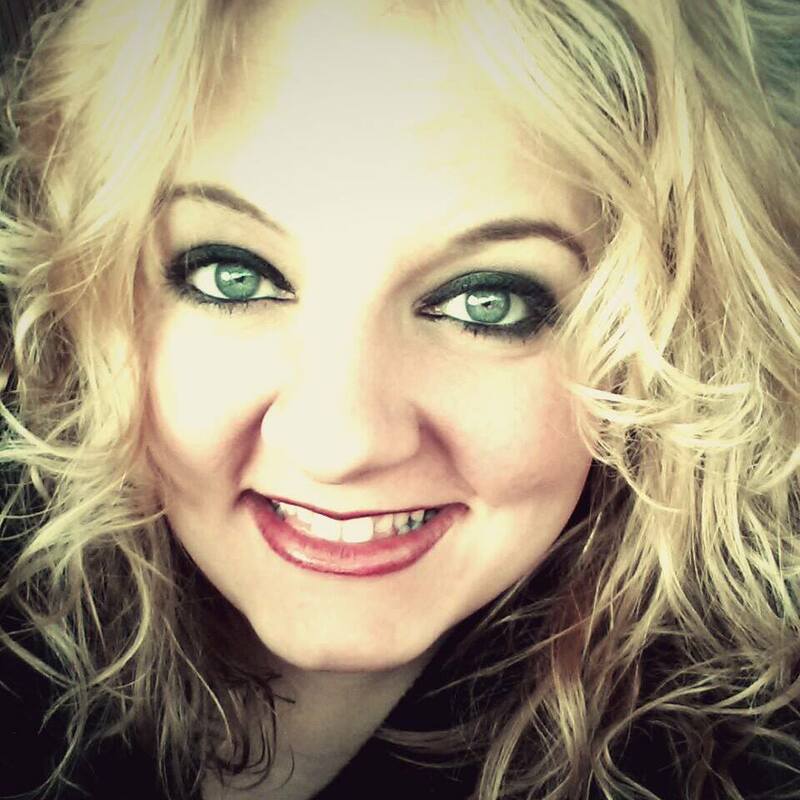 Melinda is currently in the radio promotions department of Resting Place Music and is a favorite among many radio DJs. 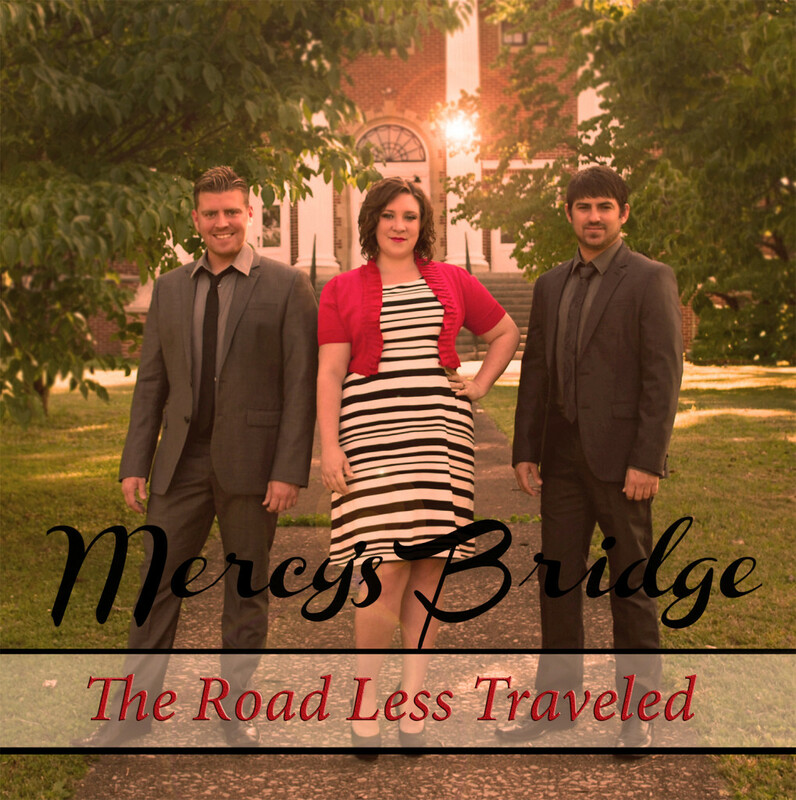 With their new CD “Romans 8” to be released late Summer 2014, His Mercies is ready and excited about the new journey God is taking them on. Old as well as new fans are invited to follow His Mercies on social media for tour information and exciting updates. Southern Gospel Music promoter Robert York of Georgia is taking a new direction for one of his upcoming shows. Included among the top promoters in the U.S., York has hosted the top talent in the industry for his North Metro Atlanta Gospel Singings. York decided to include artists that enjoy success in several genres – Randall Franks, the Watkins Family and Les Butler. 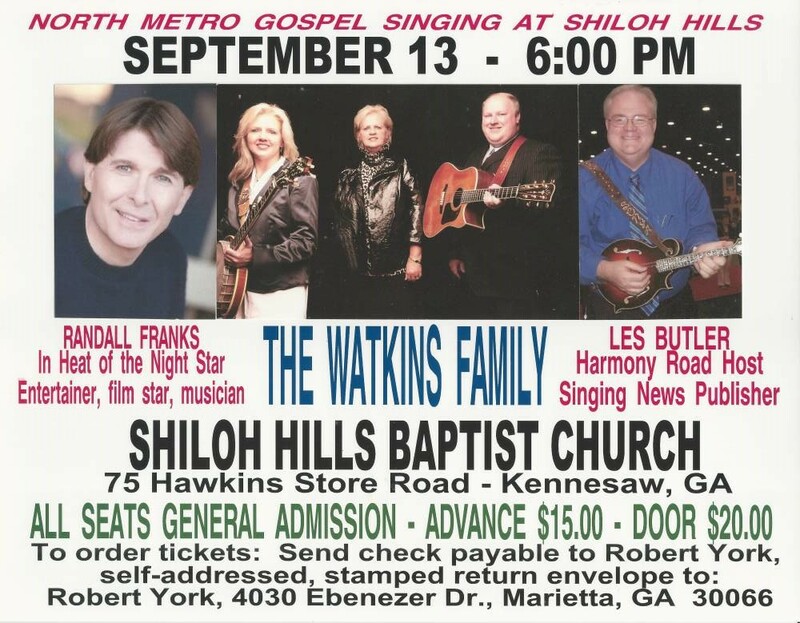 The music ministries will appear on Sept. 13 at 6 p.m. in the 600-seat Shiloh Hills Baptist Church auditorium at 75 Hawkins Store Road in Kennesaw, Ga. Adding to the entertainment of the evening will be emcee and musician Les Butler. “Many family groups have made a name for themselves in the fields of gospel, bluegrass and country music but few can claim performance success in all three genres while never veering from their sincere dedication that their music should always reflect the love of Jesus,” York said. York said whether the Watkins are performing on a grand stage with country stars such as Randy Travis and Diamond Rio, bluegrass festival or National Quartet Convention in front of thousands, or in the pulpit of a small country church, 2008 Impact Award nominee the Watkins Family raise spirits and hopes of the life to be led as servants of Christ through their harmonies. “While the musical legacy of the Watkins family reaches back for generations in the mountains of northeast Georgia, their music today reflects the best in harmonies and musical instrumentation that can be heard,” York said. According to York, if response for the concert is positive, then he will be looking seriously at adding more events that share the music of the mountains with Southern gospel audiences of Atlanta. Tickets for the event are $20 at the door or $15 in advance by mail to Robert York, 4030 Ebenezer Drive, Marietta, Ga. 30066. Gold City’s Hymn Revival CD is finally here!! MERCER ISLAND, Wash., July 30, 2014 /Christian Newswire/ -- The 2014 Best Christian Workplaces rely on inspirational work and effective communication to create a flourishing culture that meets the needs of those they serve. Best Christian Workplaces Institute announces that 76 distinguished organizations have earned Certification as Best Christian Workplaces for 2014. Each year since 2003, BCWI has identified the list of Certified Best Christian Workplaces. This year is the largest participation level since the inception of the program. Certified Best Christian Workplaces are global and represent all facets of ministries from churches, schools to universities, parachurch missions to product and services, book publishers to radio stations. These Certified organizations exceed the percentage of engaged employees vs. norms. The BCWI survey, now in its twelfth year, has surveyed over 140,000 employees from 630 organizations in the US, Canada, Australia, and South Africa. In the past year, 158 organizations participated in the survey with 76 achieving Certification. Attaining BCWI certification is not easy, many organizations survey multiple times before receiving this distinction. For employees in Christian organizations, working in a flourishing culture energizes their calling and passion for service to others. Employees in Christian organizations are also encouraged to see continuous improvement in engagement levels among their coworkers. Engagement levels improved to 53.7% vs. 51% a year ago, and 47% two years ago according to Al Lopus, President of Best Christian Workplaces. As a result, the gap between the engagement levels of Christian and secular workplaces continues to grow. There is a lot of buzz about workplace culture in Christian organizations. Last August at the Global Leadership Summit, Bill Hybels boldly shared the transformational journey Willow Creek Community Church had been on during the previous five years and the impact it has had on their church. After moving from a nearly toxic culture to a flourishing culture, Hybels says the payoff is, "You will simply not believe how much better a healthy culture performs. Get ready for outcomes you never thought were possible by your organization." To develop a flourishing culture, leaders at these organizations focus on activities such as defining values, hiring for cultural fit, holding more frequent performance discussions and integrating culture with strategy. 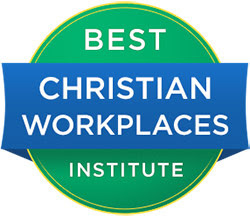 To earn the distinction as a Best Christian Workplace, organizations participate in the Best Christian Workplace Institute's employee engagement survey and meet predetermined standards of excellence. The survey covers issues such as job satisfaction, commitment, Christian witness, supervisory effectiveness, work satisfaction, personal growth and development, management effectiveness, customer/supporter satisfaction, teamwork, communication and pay and benefits. Employees confidentially respond to more than 50 questions addressing these topics. Best Christian Workplaces Institute's purpose is to serve faith-based organizations by creating processes of discovery, facilitating leadership and organizational health and encouraging behaviors that build flourishing organizations. BCWI is a non-profit research based organizational development and human resources consulting firm based on Mercer Island, WA. 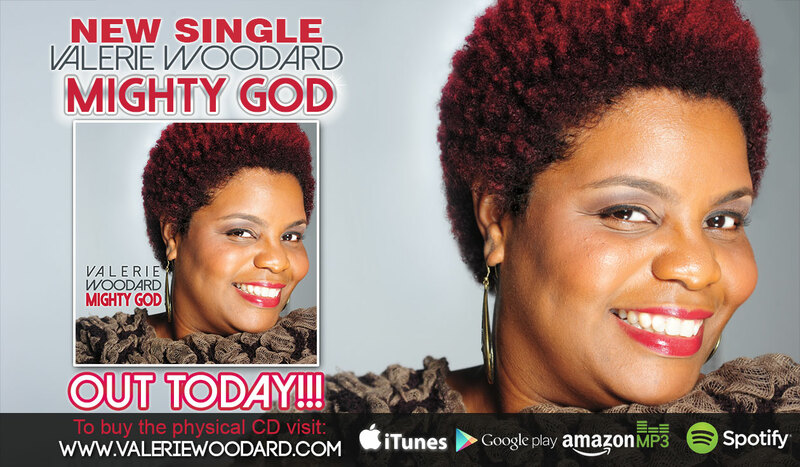 Today is the day :) The New Single from gospel artist Valerie Woodard titled 'Mighty God' is now available. Thank you to all the stations who are playing my music and to all the independent artist that I have met who have offered encouragement, a prayer or a word of advice. Thank you to my friends and family who have been with me on this journey from the beginning! I am so proud of this music that God has poured in me to write. If you are a broadcaster please contact us at info@valeriewoodard.com for music. July 28, 2014 (Nashville, TN) Renown Gaither Soloist, Angela Primm, has reached an agreement with AG Publicity to represent her. Angela, long known for singing behind such great artists as Andre Crouch, Patti Austin, Bill Gaither, Gretchen Wilson and others has gained her the respect of industry leaders for her singing abilities. Her four-octave soprano voice added rich tones and depth of sound to each artist’s project. Her current and inevitable step as solo artist is the natural progression of a life divinely designed. Angie is also a wife and business woman. True to her down-to-earth personality, she considers her most important achievement to be marrying her soul mate, John Primm. A successful business man as well as fine vocalist himself, he is Angie’s biggest fan, chauffeuring her and caring for her on many of her personal appearances. He knew how to love her 20 years ago and continues to do so to this day. Together, they established “Still Waters, Christian Light Club, Inc.,” a live Christian cabaret that never compromises the Gospel. The fresh and exciting show is a huge hit in Nashville. Be looking in the near future for new music and dates from Angela Primm. If you would like to book Angela for you church or concert E-mail her at angela@angelaprimm.com . Angela’s background is what dreams are made of, and she is only beginning to step into the fullness of her purpose. Singing behind musical geniuses, Andre Crouch, Patti Austin, Bill Gaither, Gretchen Wilson and others, her four-octave soprano voice added rich tones and depth of sound to each artist’s recording. Angela Primm whose gift of song, love of the Gospel and Gospel music has catapulted her, as the Bible says, “before great men.” Together, they established “Still Waters, Christian Light Club, Inc.,” a live Christian cabaret that never compromises the Gospel. The fresh and exciting show is a huge hit in Nashville! CHARLOTTE, N.C. – July 29, 2014 – Alex and Stephen Kendrick—creators of hit faith films FIREPROOF and COURAGEOUS—have just wrapped principal photography on their anticipated fifth movie—a family drama with humor and heart focused on the power of prayer and its primary role in the Christian life. The Kendricks’ fifth film is their first project independent of Sherwood Pictures, the movie ministry of Sherwood Baptist Church. Pre-production began in 2013 with the blessing and support of the Sherwood family, where they remain associate pastors. “Sherwood is still our church home, and we’re here talking to you now only because Michael Catt, our pastor, took a risk, supported us and let us make a movie,” Alex Kendrick said. Provident Films and AFFIRM Films partnered with the brothers to distribute their fifth movie. The film features New York Times best-selling author and Bible teacher Priscilla Shirer in her film debut. In addition to Shirer, the cast of the Kendricks’ latest movie includes T.C. Stallings (COURAGEOUS), Alex Kendrick (MOMS’ NIGHT OUT, COURAGEOUS), Robert Amaya (MOMS’ NIGHT OUT, COURAGEOUS) and veteran actress Karen Abercrombie (MY NAME IS PAUL, MOUNTAIN TOP). It introduces film newcomers comedian Michael Jr. as Michael and Alena Pitts as Danielle, and features a cameo by renown speaker Beth Moore in her first acting role. SYNOPSISA family-friendly drama, the film is about learning to fight the right kinds of battles. Filled with humor, wit and heart, it follows Tony and Elizabeth Jordan, a middle-class couple, and their daughter, Danielle, as they struggle through personal, marital and spiritual issues. Their lives are forever changed after Elizabeth meets an elderly widow who helps her develop a secret prayer room in her home. PRAYER IS FREQUENT . . . AT HOMEEach Kendrick Brothers film explores a subject deeply important to Christians and the Christian life: personal integrity in FLYWHEEL, resilient faith in FACING THE GIANTS, loving marriages in FIREPROOF and heroic parenting in COURAGEOUS. This film’s focus on prayer strategically highlights a subject of interest to a majority of Americans. According to a National Opinion Research Center survey on frequency of prayer, nearly 90 percent of Americans claim to pray regularly. Some 60 percent say they pray at least once a day—for Christians, that number grows to 84 percent, according to a U.S. News and Beliefnet online poll. Almost 80 percent of American Christians say they pray most often at home. Kendrick Brothers Productions is the company of brothers Alex, Stephen and Shannon Kendrick that exists to honor Jesus Christ and make His truth and love known among the nations through movies, books, curriculum and speaking. By prayerfully blending engaging stories with scriptural integrity, the Kendricks seek to encourage and inspire viewers and readers with resources that impact their daily lives and strengthen their families and personal relationships. "God is good and the Rapture is near," Sybert writes. "God answers prayer." This a stroke recovery book of accepting help from other people. MONTEREY, Calif., July 29, 2014 /Christian Newswire/ -- In "The Kindness of Strangers: Treasures of the Heart" (published by iUniverse), author Paul W. Sybert shares the details of his life story and shows how he has confronted fears head-on and placed his trust in Jesus Christ. Sybert, a recovering stroke victim, knows all about living life in the face of adversity, and "The Kindness of Strangers" recounts some of the most important moments in his life, along with the tribulations that have tested him. Covering everything from being baptized at age 12 to earning a bachelor's degree in engineering and struggling with alcohol addiction, Sybert writes openly about how his faith in God has helped him throughout his life. He also, as the title suggests, gives thanks for the kindness of strangers and shares stories of how they have helped him in many situations throughout his life. "People are kinder than you realize," he states. An excerpt from "The Kindness of Strangers:"
"The sad part is that as we grow up and get older we meet more strangers and treasure them in our hearts. But the older we get we think of God more like a stranger. We have to make an effort to decide where God, Jesus, the Holy Spirit and our Angels fit in our lives. When we do they are no longer strangers." Most of all, Sybert shares how God has worked miracles in his life. Through anecdotes and illustrations, he communicates the importance of maintaining a personal relationship with Jesus Christ. iUniverse, an Author Solutions, Inc. self-publishing imprint, is the leading book marketing, editorial services, and supported self-publishing provider. iUniverse has a strategic alliance with Indigo Books & Music, Inc. in Canada, and titles accepted into the iUniverse Rising Star program are featured in a special collection on BarnesandNoble.com. iUniverse recognizes excellence in book publishing through the Star, Reader's Choice, Rising Star and Editor's Choice designations--self-publishing's only such awards program. Go to Paul Sybert website: www.paulsybert.com and go to page "My books." 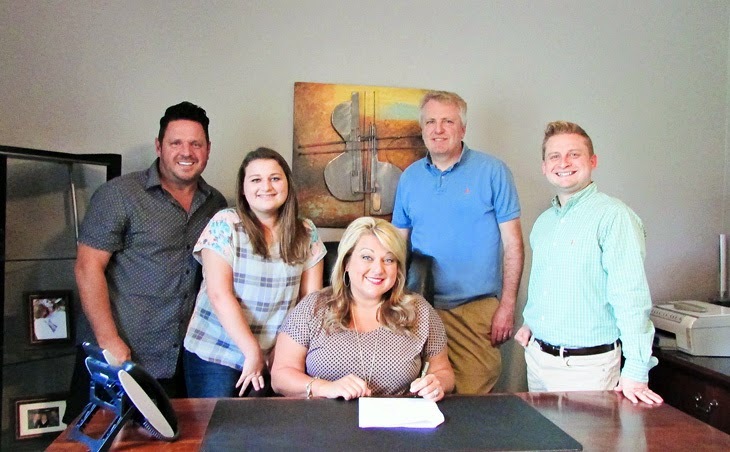 Hendersonville, TN (July 30, 2014) Daywind Records is pleased to announce the addition of the Bowling Family to its award-winning roster of artists. The Bowling Family is a mixed group that consists of Mike and Kelly Bowling, their 14-year-old daughter Hope, vocalist Troy Peach and pianist John Jeffrey. Mike Bowling previously sang with the Lefevres, Hinsons and Perrys before embarking on an award-winning solo career, while Kelly Bowling helped her ever-popular family, the Crabb Family, win three GRAMMY Awards and 11 Dove Awards during its period of existence. 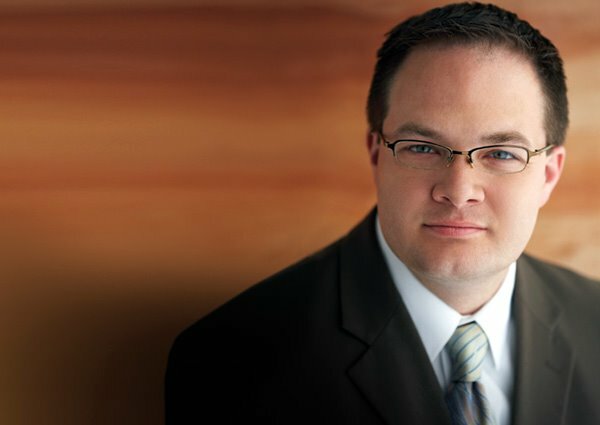 Peach has been a part of various ministries – including the Wilburns, the Steeles and the Perrys – while Jeffrey was previously with the Greenes. For more information about The Bowling Family go to http://www.bowlingsonline.com or https://www.facebook.com/pages/The-Bowling-Family . To book the Bowlings contact http://www.bsaworld.com – beckie@bsaworld.com or call 615-595-7500 . Daywind Records is home to an award-winning roster of artists, including Brian Free and Assurance, Greater Vision, Karen Peck and New River, Legacy Five and the Nelons. Daywind is distributed to retail through New Day Christian Distributors, Select-O-Hits, and all major digital outlets, including iTunes. For more information, visit www.daywindrecords.com or contact Amanda Martin at publicity@daywind.com. Come out and see us in Kentucky this weekend! 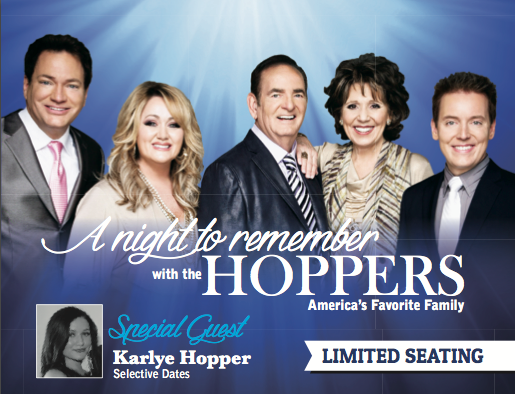 (Madison, NC) July 29, 2014 – GMA Gospel Music Hall of Fame members, The Hoppers, are excited to announce their A Night To Remember Tour in select cities during August 2014. The legendary group is partnering with talent agent and tour producer Israel Berry, President/CEO of The Berry Agency to present these special evenings. Filled with music from America's favorite family along with a choir (in select cities), special moments throughout the concert and special guest Karlye Hopper (Dean & Kim's daughter), this is an evening designed for the entire family. "We're looking forward to sharing a 'Night to Remember' with our friends this August," shares Dean Hopper. "It's a special treat to perform with Karlye, our daughter, and I know the audiences will enjoy the special surprises we have in store." Partnering with The Berry Agency's Israel Berry was an important piece of the puzzle in securing these concert dates and venues. "I've admired The Hoppers for so many years," stated Israel Berry. "To be able to partner with them to bring this evening to audiences is a special treat. It's going to be great!" Tour dates for the A Night To Remember tour can be found at www.TheHoppers.com as well as their regularly scheduled appearances. Pat’s BIG announcement will be on July 30th! Since leaving the road full time, a lot of friends have been asking where they can see Pat Barker. Be one of the first to learn what Pat’s BIG announcement will be on July 30th! Are you expecting to see a new quartet or a solo career? Let me tell you, it’s much BIGGER than that! Follow Pat on Facebook and help get the word out about his new page – You Tell Me. While you’re there, remember to “like” his page to be one of the first to hear the announcement Wednesday!